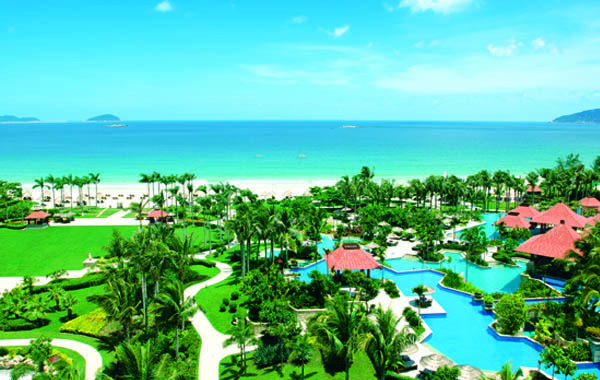 Sanya is a coastal city located on the southern aspect of China’s tropical Hainan Island. 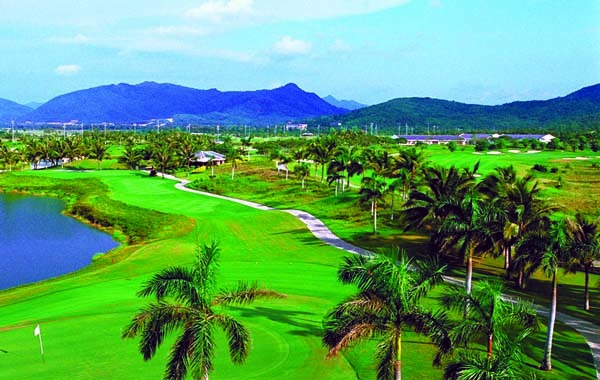 Renowned for its sunshine, beaches and tropical climate, the Sanya & Yalong Bay strip has become a popular holiday & golfing destination. 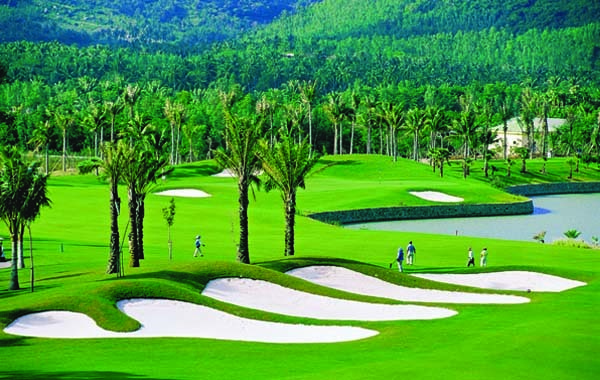 This golf holiday includes some of Hainan Island’s most popular courses that have hosted many high-profile tournament & corporate events. 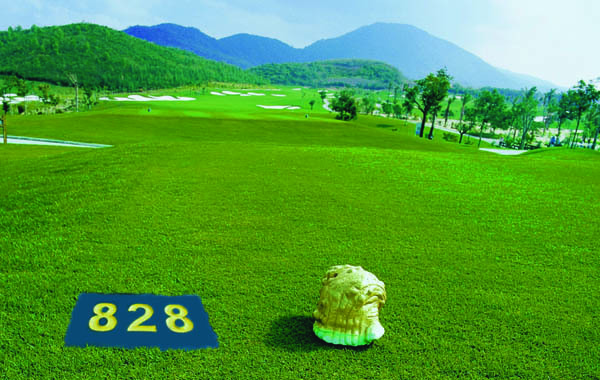 Your golfing adventure includes a round at Sun Valley so you can experience their 828 yard mammoth Par 6 – one of Asia’s greatest challenges. 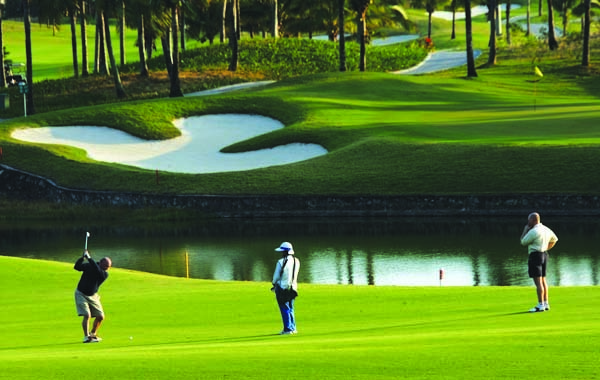 Not to be outdone by Sun Valley, Mystic Springs is home to the infamous ‘Devils Bend’ – a trilogy of 3 immensely difficult holes. 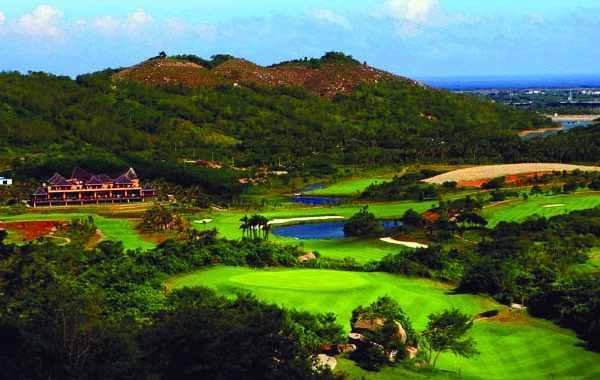 Yalong Bay Golf Club will host the final round is one of the island’s most visited courses and home to many tournament events. 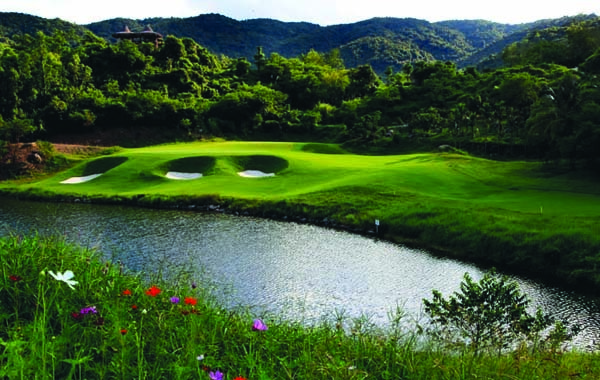 The tour price is based on a minimum of 4 golfers travelling together and staying at the centrally located Marriott Resort Hotel in Yalong Bay. 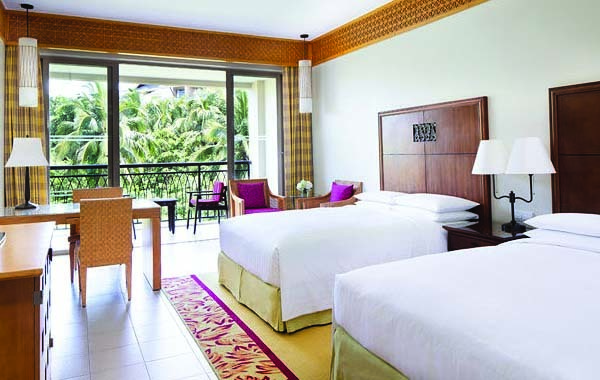 The Marriott is a true luxury 5-star hotel resort that is located on the beach at Yalong Bay. 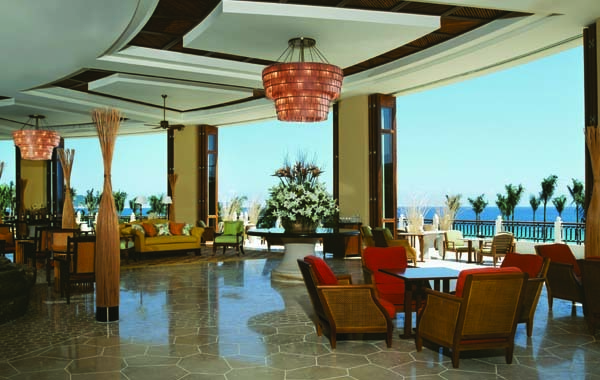 Daily breakfast is included, along with return transfers between the airport, hotel & golf courses. When you’re not on the course, the Marriott Hotel Resort Yalong Bay is a great place to laze around, work on your tan and have a swim. 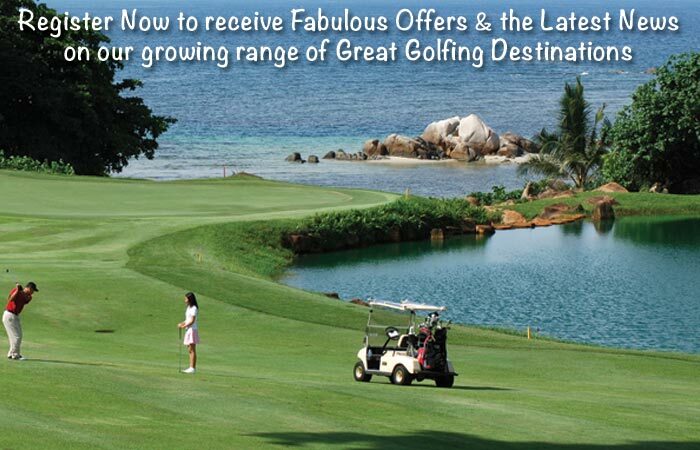 For the full list of tour inclusions, exclusions and other important details – please check out our tour brochure.